According to police media, a 60-year-old man was arrested after falling into the suspicion of stealing birds and bird cages along Tampines area. The stolen birds were found in the man’s house. Between 19 and 27 January 2019, the Police were alerted to several cases of theft of birds in Tampines. 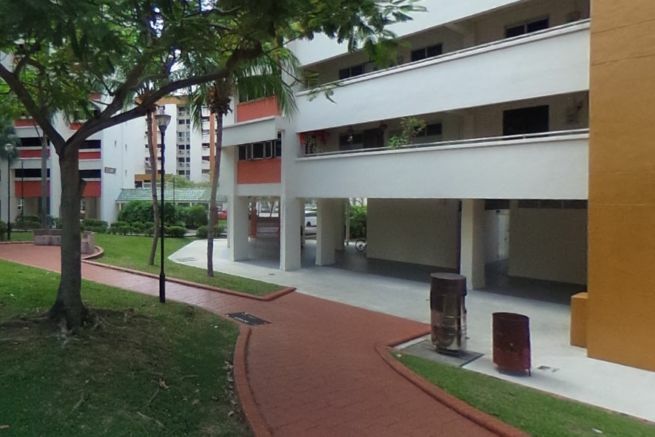 Through ground inquiries and with the aid of images from police cameras, officers from Bedok Police Division established the identity of the man and arrested him on 7 February 2019 along Balam Road. Following the arrest, several birds, which are believed to be stolen, were recovered from the man’s home. The suspect will be charged in court on 9 February 2019 with theft under Section 379 of the Penal Code, Chapter 224. Anyone who is convicted for the offense may be punished with an imprisonment term which may extend to 3 years, or with fine, or with both.